Just a shopping addict's world of beauty. 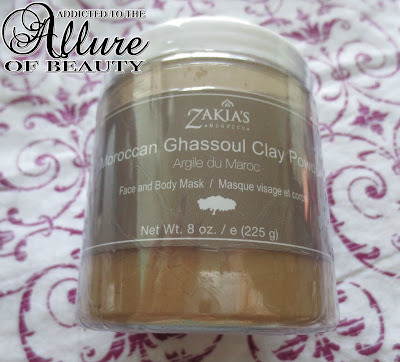 Zakia's Moroccan Ghassoul Clay Powder Face And Body Mask. It is on their site for 19.99. This is my first time working with one of the masks that are powder you mix water in with, I've always been very intrigued with them. When I first heard about this particular one I had absolute no idea it could also be used on your hair! That is so awesome. I LOVE hair masks. This makes my skin feel so much softer, as well as my hair, I'm really enjoying this product. Opened a whole new world to me of the powder masks that you mix up too. Julep Is Removing Bloggers Watermarks From Photos! 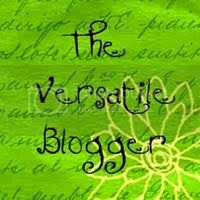 3 Year Blogaversary And 500th Post - TIME FOR A GIVEAWAY! Sparkle Box - Avant Garde - June 2015.